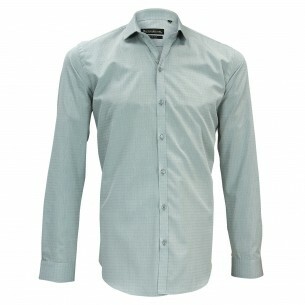 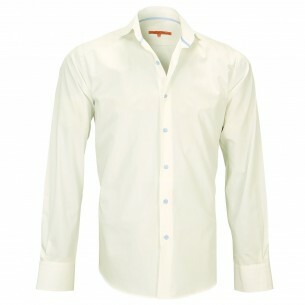 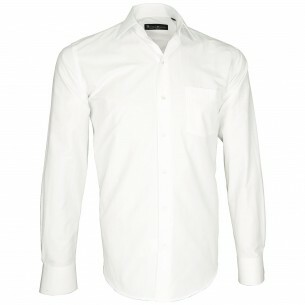 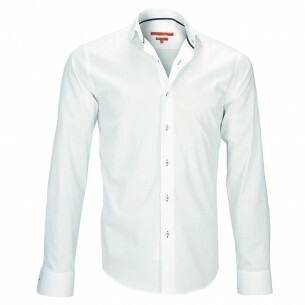 Our range of business shirt is designed for men who have, for professional reasons, to wear a shirt every day. 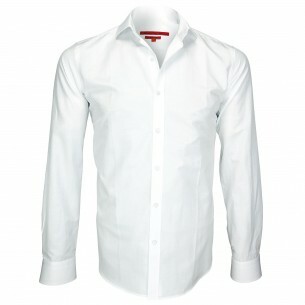 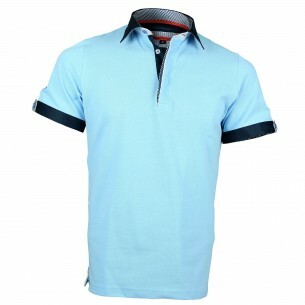 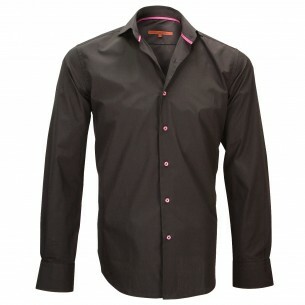 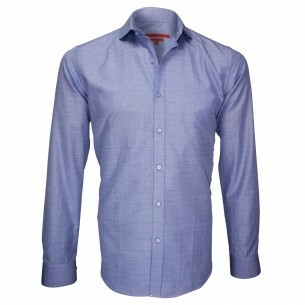 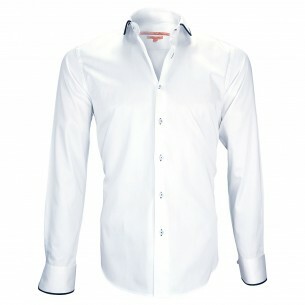 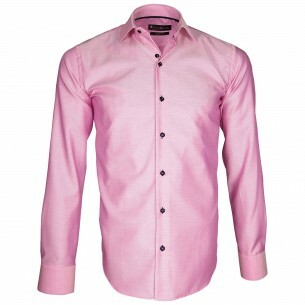 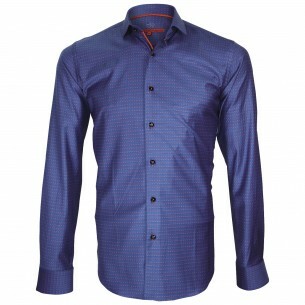 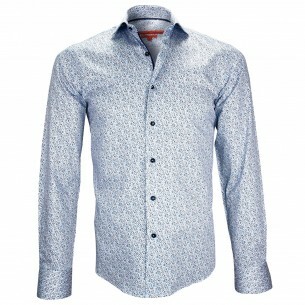 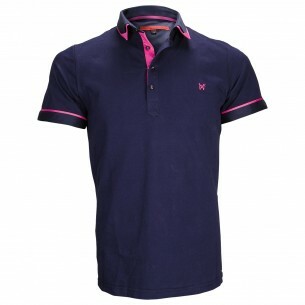 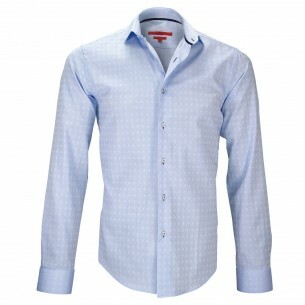 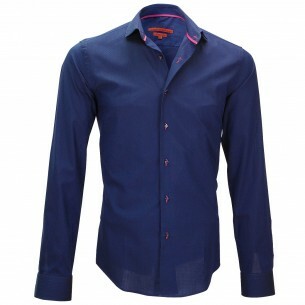 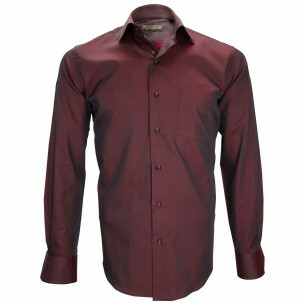 The shirt business is therefore characterized by its elegance and sobriety. 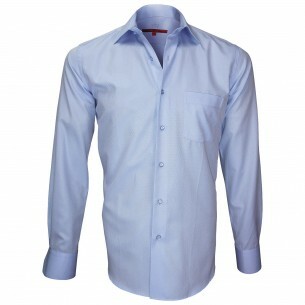 Shirts Our business models are also thoughts for daily and intensive use. 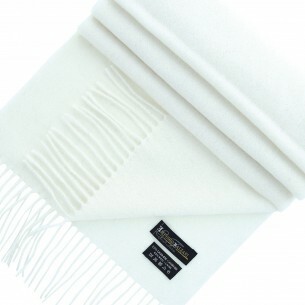 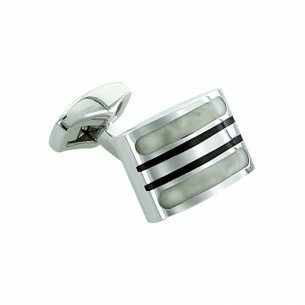 They are therefore particularly resistant, easy to maintain and board and is distinguished by their comfort. 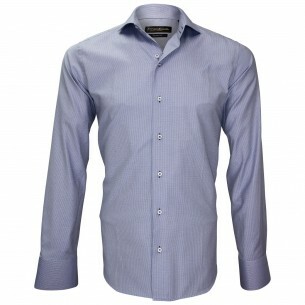 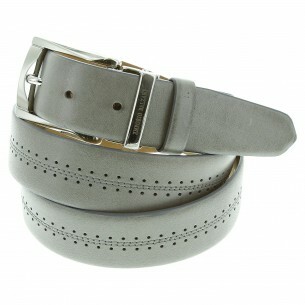 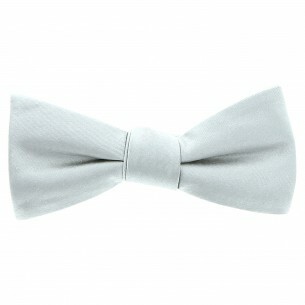 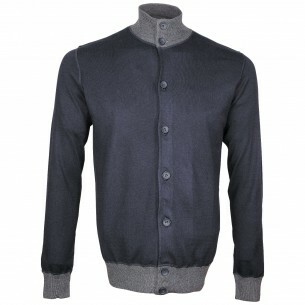 They can be worn with or without a tie and adapt perfectly wearing suit.